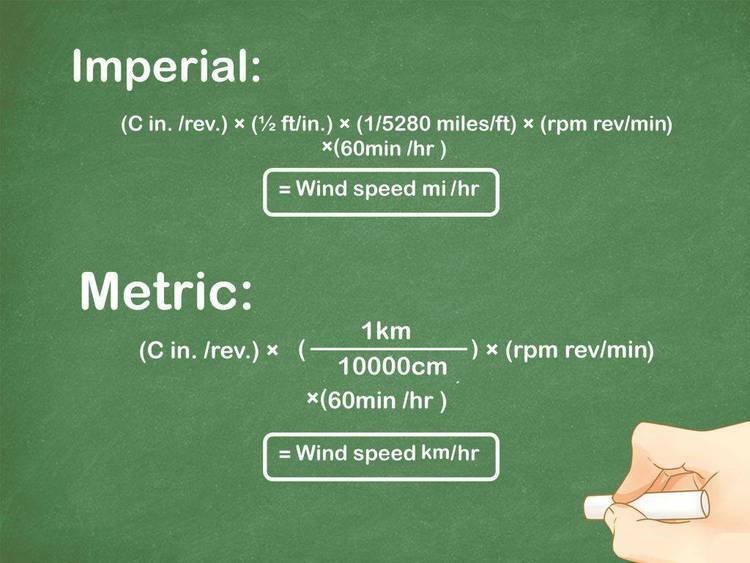 Simple wind chill calculator. Includes C source. written in GWBASIC by R.D. Cox. it and enjoy (dress warmly!). No donations, please.